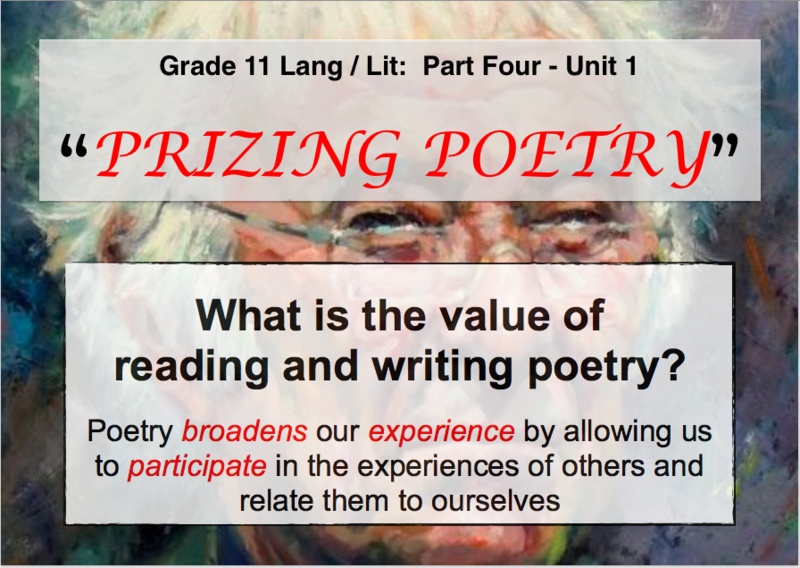 Session 1 – What is poetry? How can I read it effectively? What if humans only used language in a purely practical sense? What if there was no such thing as literary use of language? In this first session, we will first define literature then explore what we already know about poetry, discussing its value. We will also start practising key poetry reading skills by examining Mint. Today we will explore the importance of diction by looking at the denotations and connotations of words. We will apply our knowledge and skills by examining Perch. Imagery is a wonderful device in literature. Today we will look at different types, work to understand its value in poetry, and practise identifying and commenting on its use in Oysters. In this two-part lesson, we dive into language that “says one thing but means another”. We will revise prior knowledge of figurative language and extend this in small group investigations and presentations. We will look at The Early Purges, Storm on the Island and Digging. Writers often rely on a complex web of relationships between literary techniques, historical events, and real people. This is known as intertextuality. Today we will specifically examine allusions in Personal Helicon and The Underground. Today we revise the difference between tone and mood and investigate the importance of being able to identify tone in a literary work by analysing The Tollund Man and Punishment. Through careful choice and arrangement of sound, the poet can achieve a musical quality and create meaning. Today we investigate some of these techniques and use them to better understand Mid-Term Break and The Harvest Bow. Another way poets achieve a musical effect is through careful choice and arrangement of accents. Today we investigate rhythm and metre and read Follower. Art is about putting order unto chaos! In this lesson, we learn about the broad and specific types of poetry and see how writers structure their ideas using stanzaic and rhyming pattern. We will also look specifically at the sonnet form, using Heaney’s Glanmore Sonnets. In the penultimate lesson of this unit, we look at approaches for organising an effective oral commentary. 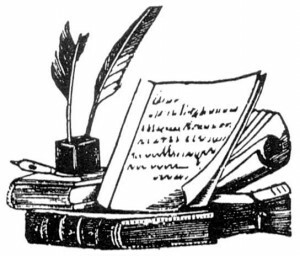 The life and times of an author can reveal even greater insight into the meaning of their work. In this lesson, we take a break from poetry to learn about poet’s life. We will also learn about four different text types – the elegy, the eulogy, the obituary, and the biography. Session 1 – Why do we read literature? We introduce the unit by debating what gives a work of fiction ‘literary merit’ and then learn the difference between escapist and interpretive fiction. Today we revise definitions of context and look at its importance for both the composition and reception of a text. We will learn a range of facts about the context in which the novel was written and identify how these may have influenced the text itself. Plot includes the major events of a story and the impacts of those events on character. Today we will look at one way to organise plot (Freytag’s Pyramid), examine different types of conflict (central to plot), as well as learn about different plot archetypes. Interpretive fiction stories are usually character-driven rather than plot-driven. In this lesson, we examine how authors use various techniques to create characters (characterisation) and analyse the personalities from The Great Gatsby. Good literary fiction will always reveal some ‘truth’ about life, and this is commonly referred to as the ‘theme’ or the work. In this lesson, we will learn how to craft statements of theme and find support for which in the novel. Even more important than what is being told in a story is who is telling it, how they are telling it, and who they are telling it to. Today we learn about different concepts involved in narrative voice and investigate why an author makes certain choices about narration and POV. How are these three literary concepts related? They all add density of meaning to a literary work, creating explosive power! In this lesson, we will revise what we already know about these concepts and aim to push our knowledge and understanding further. We will practice analysing these concepts by reading Hemingway’s Hills Like White Elephants before independently analysing a symbol from the novel. Session 8 – First Rate Fiction! 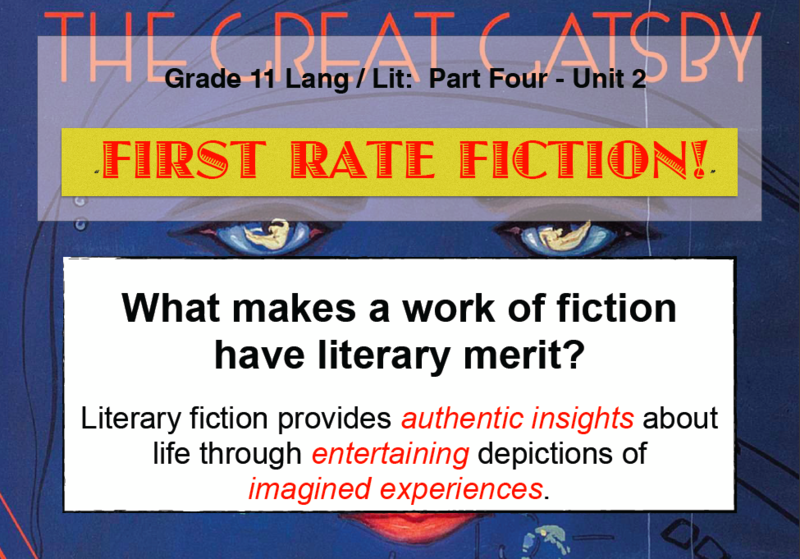 In this lesson, we revise all the concepts we have studied over the course of the unit and use them to evaluate the ‘literary merit’ of the novel. We will also start our preparation for an IOC practice assessment. This lesson introduces the writing task for the literature section of the course. We will learn about the requirements of WT1/WT2 and some important skills to complete this task successfully. 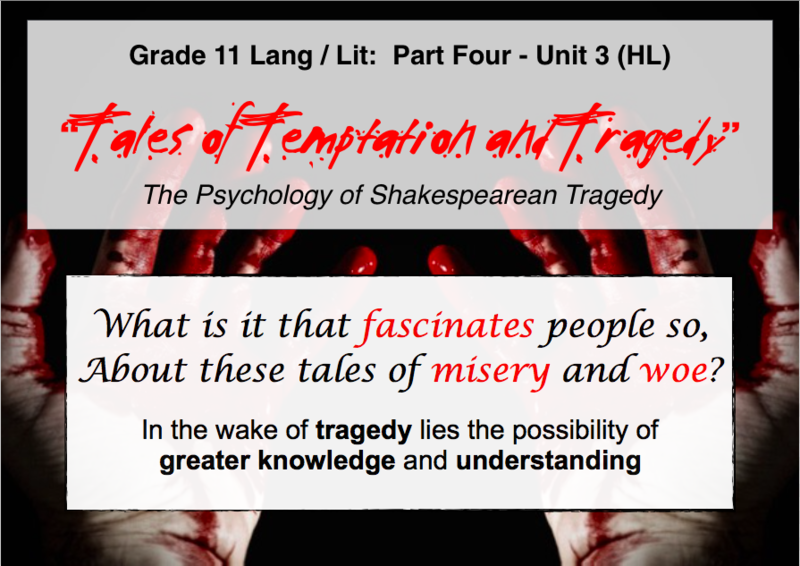 We begin the unit by examining the features of the ‘tragedy’ genre and discussing the general concepts of the unit – why is it that people are so fascinated with tales of ‘misery and woe’? Temptation is a central feature of tragedy and so features heavily in the opening acts. Today we will start the play, explore this motif, and debate the significance of character ‘agency’. Why do people commit evil acts, knowing them to be evil? How can one evil act lead to another? To answer this question we will read some non-fiction op-ed articles and continue the play. We will also see how as philosophies towards good and evil have changed over time, so has the genre of tragedy itself. In this lesson, we will learn that over the years directors have had vastly different interpretations of Shakespeare’s plays. They can create different effects through careful staging choices, and we will examine this idea in relation to the famous banquet scene! Knowing more about the author of a literary work and the context of composition can enhance a reader’s enjoyment and understanding of it. Today we will use secondary sources to find out factual information about Shakespeare and the time in which he lived. Being able to compare and contrast a literary work with its source material is a key skill of literary analysis. Today we compare and contrast Shakespeare’s play with its source material and explore the reasons for the changes. Today we review elements of literary style and specifically look at Shakespeare’s use of language. We will learn exactly why he is widely considered the greatest writer of the English language! Today we put everything we have learned in part 4 of the course together in an effort to perform a close analyse of the play. In the last few lessons leading up to the IOC, we will listen to some great examples and learn from them. We will also practice creating our own, incorporating ideas from the examples we will listen to.